There are a lot of cars on the California roads and as the population increases, so do car accidents. In fact, in 2007 alone, 4,000 people died on California roads and highways. 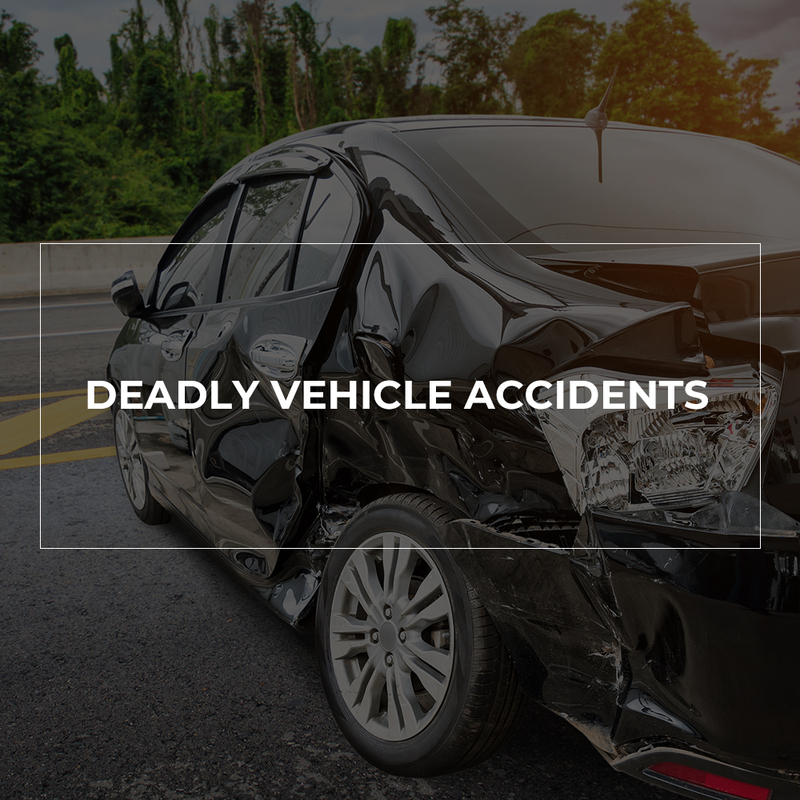 The grieving process alone for losing a loved one in an automobile accident is difficult alone but trying to cope with the thought that the accident was caused by someone else’s negligence is even more devastating. If you or someone you know lost a loved one due to the irresponsibility of someone else, you could potentially pursue a wrongful death claim. Immediately seek advice and consultation from an experienced Stockton auto accident attorney. and the surviving family must show how they suffered a loss as a result of the victim’s death. If you are mourning over the loss of a loved one, you shouldn’t have to deal with frustrating insurance companies, conducting investigations or anything else that is necessary to prove negligence caused a death. Keep in mind that there is a statute of limitations for when you can file a case so don’t wait to speak with a Stockton auto accident attorney immediately.